Farquhar Street Mission House and Chapel, at 35 Lebuh Farquhar, is one of the earliest premises of the brethren assemblies in this region. 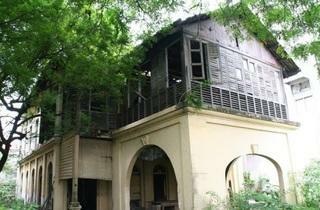 Today, what remains is Mission House, a dilapidated house located on the opposite side of Farquhar Street from The Promenade annex of the Eastern & Oriental Hotel. The brethren assemblies initiated at Farquhar Street Mission House and Chapel survives today as Burmah Road Gospel Hall and its sister assemblies in Penang, as well as in other brethren assemblies in Malaysia and Singapore. Mission House was built by William Macdonald, a missionary of the Brethren assembly, between 1876 and 1878. It stands on a piece of land that an earlier missionary, Johann Georg Bausum, had purchased for the extension of the school that was founded by his first wife, Maria Dyer Bausum. 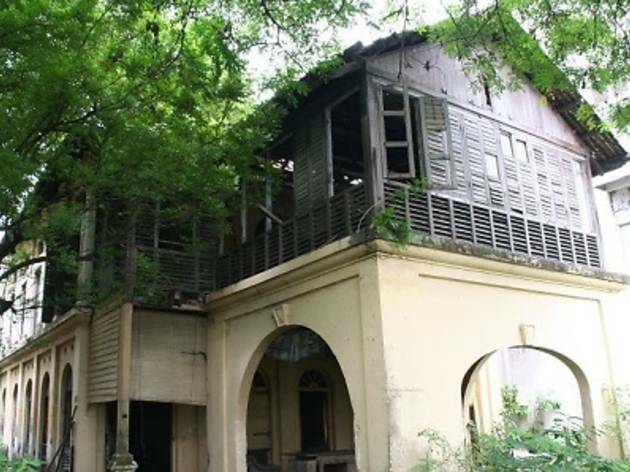 The building was used until 1938, when the church moved to its new premises at Jalan Burma, where it was called Burmah Road Hall, and today, Burmah Road Gospel Hall.